Day by day, we are witnessing an increasingly development of the digital transactions and e-commerce worldwide. 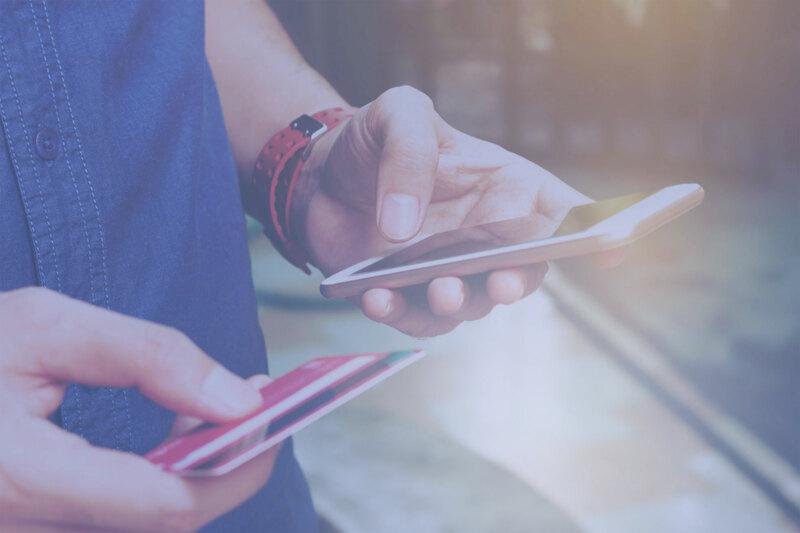 For the financial sector and in order to keep up with this development, an urgent need for a new generation of financial institutions have been evolved. 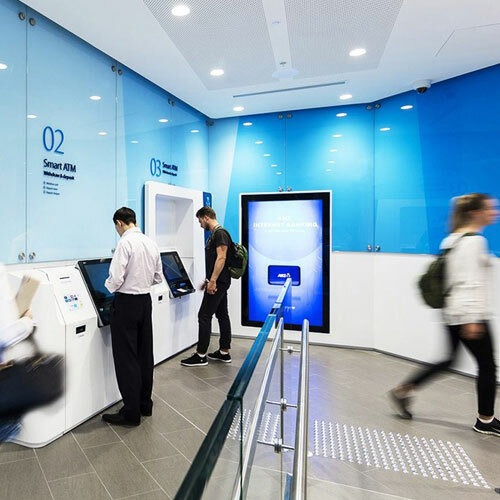 A need for a non-conventional and new generation banks that goes beyond the traditional pattern of performance and services and fits with the customers’ requirements is needed. 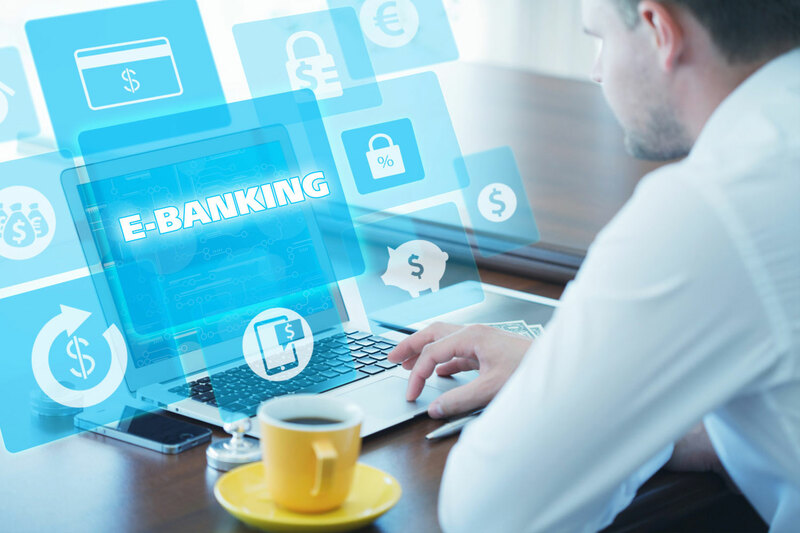 Given the tremendous technological advances, the adoption of financial institution’s of the digital alternative have participated in providing effectively a large range of services at low costs that shorten time and place and fits with the customers’ requirements. 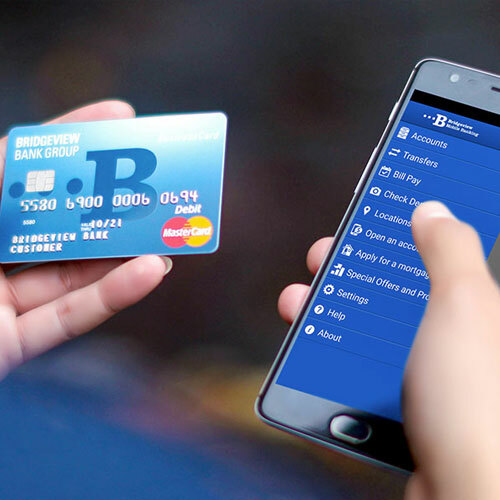 In this respect, and in order to implement the Memorandum of Understanding between the Union of Arab Banks (UAB) and the Arab Information and Communication Technologies Organization (AICTO), both organizations are launching the first edition of the “Arab Digital Banking Excellence Award” for 2018. The “Arab Digital Banking Excellence Award – 2018” will be open from the 2nd of July 2018 to the 15th of February 2019. The main goal of this annually award is to appraise and showcase the efforts of the Arab banking institutions in providing and developing digital services, as well as encouraging and motivating all stakeholders in order to move forward in providing innovative and creative digital solutions and services to all beneficiary parties (customers) by the usage of the new technological trends to the development of such a vital sector. 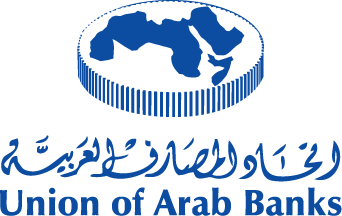 The Union of Arab Banks (UAB) is an Arab regional organization working within the framework of the unions emanating from the League of Arab States. The UAB is currently comprised of over 320 Arab banking and financial institutions within its membership, making it the largest banking and financial consortium in the region. A gateway for Arab Banks to the rules of the international banking and to facilitate and enhance their integration into the global banking and financial industry. To be the leading banking and financial organization in the Arab World, working to enhance the Arab financial and banking industry towards a more professional level. 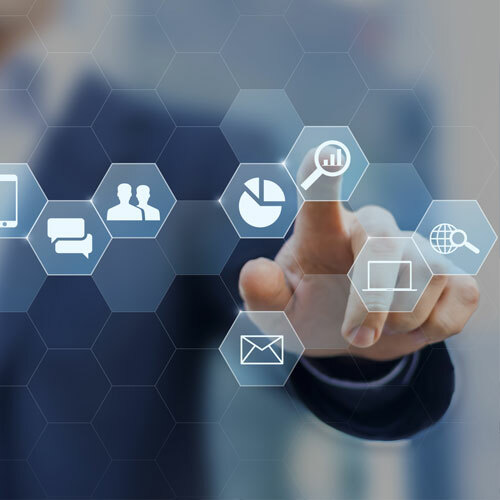 AICTO is working to achieve: “Toward a harmonious Arab digital society based on innovation and technological innovation that supports Arab-regional integration and contributes effectively to the growth of the sustainable global digital economy”. Providing an open platform for ICT Multistakeholders (Public sector, Private sector, Civil Society and specialized bodies) : for dialogue, experience & expertise sharing and for technological knowledge transfer. The « Arab Digital Banking Excellence Award – 2018 » is composed of 5 main categories. Categories have been carefully chosen to ensure the highest transparency and efficiency in the process of selection of Award winners. Each category of the Award has its own and specific assessment criteria. A specialized “Jury Committee” composed of high profile experts in the field will evaluate/assess all applications and select the initiatives which have the biggest impact on users/customers in the Arab region by providing and delivering digital financial services. All parties wishing to participate in the “Arab Digital Banking Excellence Award – 2018” are kindly invited to fill on the enclosed “Registration Form”. All parties wishing to participate in the “Arab Digital Banking Excellence Award – 2018” are kindly invited to fill on the “Registration Form” « Arabic » or « English« and send it to the following e-mail: awards2018@adb-awards.org, no later than the 15th December 2018. If you would like to share more information, you have to send enclosed separate documents with the form. To get a word version of the “participation form”, please send a request to the e-mail mentioned above. The application form has to be sent in two languages “Arabic” and “English” signed by the director/responsible of the ICT department in the Bank. (All needed information have to be provided). The application form has to be accompanied by the proof of Bank Transfer, as indicated. Participants will receive an e-mail, either to confirm the participation or to ask for additional information to complete the file, within the deadlines set out. 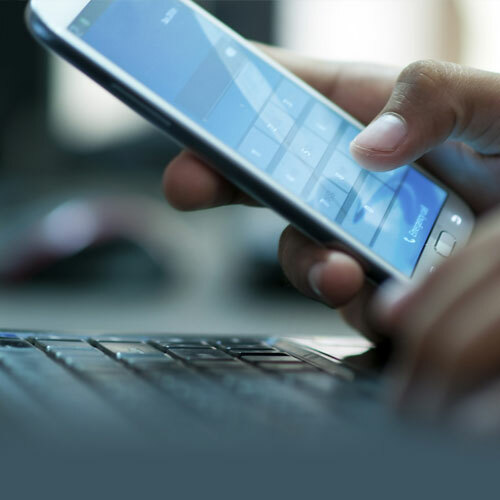 This phase includes the announcement about the launching of the “Arab Digital Banking Excellence Award – 2018” during the opening ceremony of the “SITIC-Africa – 2018” – 10 April 2018 in Tunis – Tunisia, to promote it at local, regional and international levels. After that, official letters are to be sent to the potential participants by the Union of Arab Banks and the Arab Information and Communication Technologies Organization. 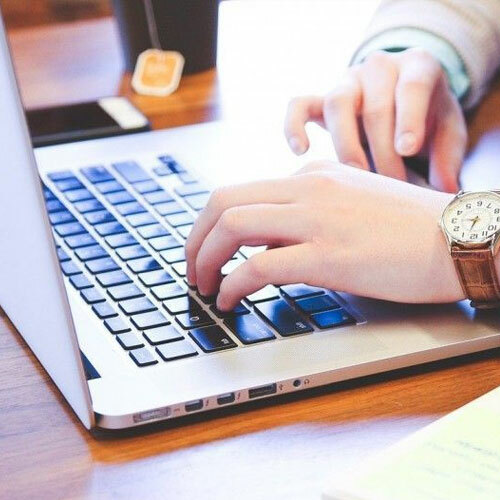 In addition, various communication channels have to be used (Written and Audiovisual Media) besides the development of a Website and the use of the social media channels. The application for the “Arab Digital Banking Excellence Award – 2018” will be open from the 1th of July 2018 to 15 December 2018 upon the conditions and procedures mentioned earlier. During this phase, the dedicated jury will assess all applications for the Award categories and select the best of them during the period from 15 December 2018 to 31 January 2019. A coronation ceremony will be held to announce the final results and award winners in the first “Arab Digital Banking Excellence Awards – 2018” within the scope of a regional conference on “Digital Banks Services and Solutions” to be held in partnership between the Union of Arab Banks and the Arab Information and Communication Technologies Organization during the first quarter of 2019. (Details are to be provided later). Besides the Financial institutions winners in the Award, all Arab Financial Institution are to be invited to the ceremony in addition to many Arab and foreign Stakeholders from the financial and the financial technology (Fintech) fields. During the ceremony, winners will present and showcase their projects and experiences. For the first category; Best Digital Bank in the Arab region: Winners will receive a special award from the jury: “Digital Excellence Award”. Winners will be awarded during the Awards’ ceremony. 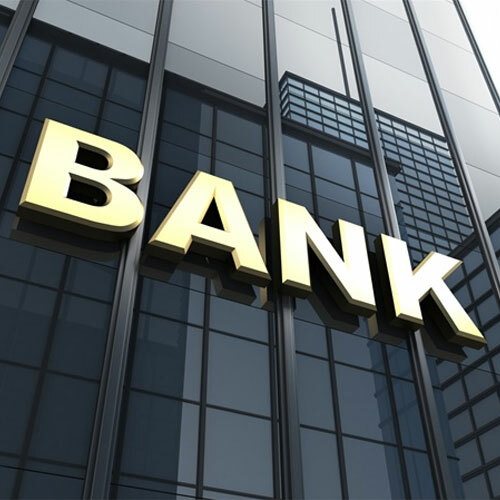 (*) As mentioned before, this award will include only the first place to be given to three banks from the Middle East, Gulf and North Africa regions.